A huge thumbs up for the info you have got here on this post, very helpful. 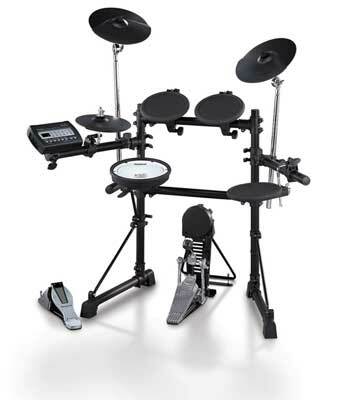 My son is looking to learn drums and I was worried about the sound issues but and electric drum set might do the trick. What brands or models do you recommend? Thanks for sharing your thoughts. Depending on your budget and specific kit needs, I would take a look at some Yamaha electric sets. Thanks for the well written and concise article. This is great for parents who are looking to buy a drum kit for their children, and maybe don’t know what to do. You pointed out some good advantages that I never would have though of! !